Author: Beard, Mary Set In . . .
At once an entrancing cultural history and a congenial guide for tourists, armchair travelers, and amateur archaeologists alike, this book conducts readers through the storied past and towering presence of the most famous building in the world. 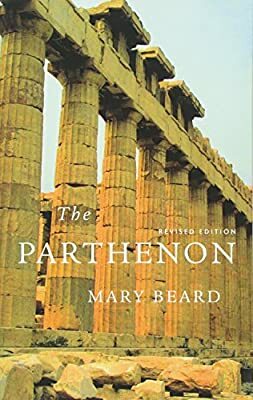 In the revised version of her classic study, Mary Beard now includes the story of the long-awaited new museum opened in 2009 to display the sculptures from the building that still remain in Greece, as well as the controversies that have surrounded it, and asks whether it makes a difference to the "Elgin Marble debate."